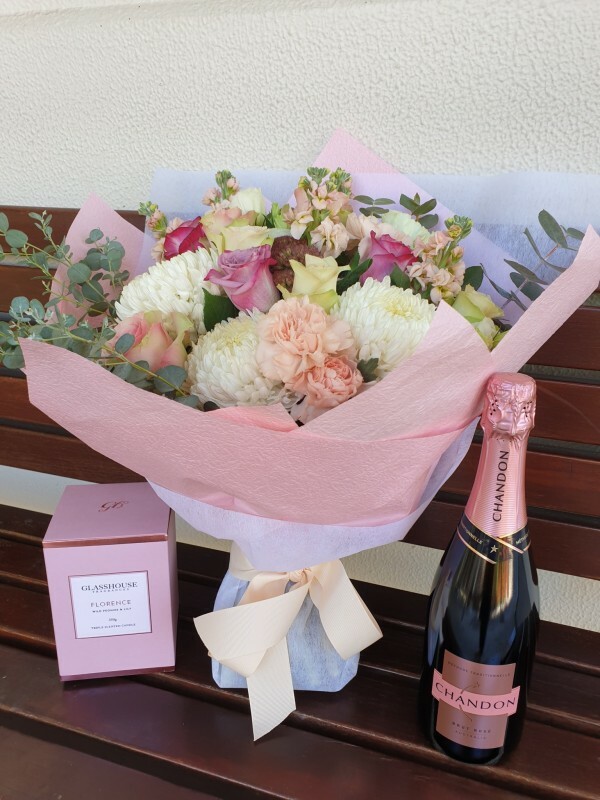 Spoil your Mum with this simply gorgeous package that we have put together especially for Mother’s Day this year. Valued at over $230, this package is on special for $200 for Mother’s Day weekend. This package can be delivered to Perth & suburbs or you can pick it up from our shop in Mt Hawthorn. The additional products will be beautifully giftwrapped and a complimentary gift card included as well.